Truth Surfer: What were the Chances? That MN's Insane Duet: Bachman and Kline are cast as Sandman and Venom in the new Spiderman 3 movie? 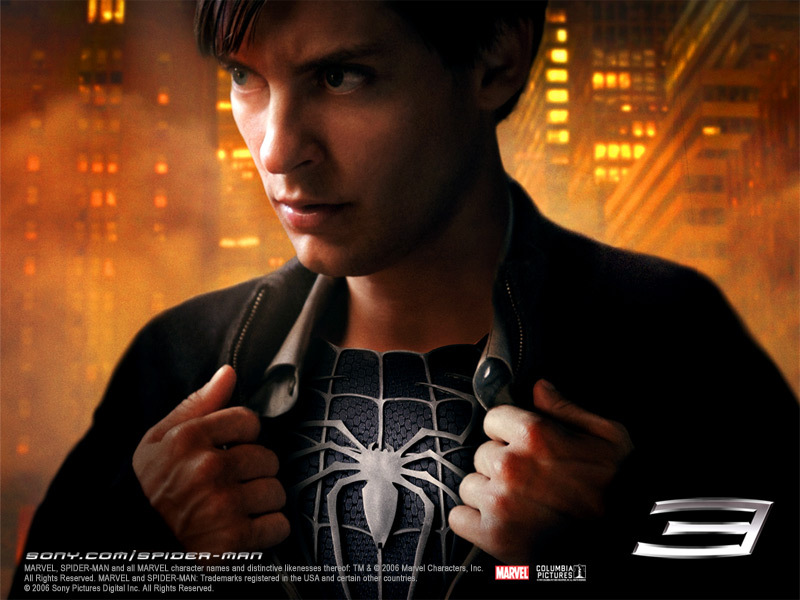 In Spider-Man® 3, based on the legendary Marvel Comics series, Peter Parker has finally managed to strike a balance between his devotion to M.J. and his duties as a superhero. But there is a storm brewing on the horizon. As Spider-Man basks in the public's adulation for his accomplishments, Peter becomes overconfident and starts to neglect the people who care about him most. His newfound self-assuredness is jeopardized when he faces the battle of his ife against two of the most feared villains ever, Sandman and Venom, whose unparalleled power and thirst for retribution threaten Peter and everyone he loves. Watch the Trailer. That gas price went up the day after elections? That Allen won't drag it out while he tries to get a grasp reality? Republican leadership aides privately acknowledged that their Senate majority was gone, but they declined to say it on the record in deference to Burns and Allen.